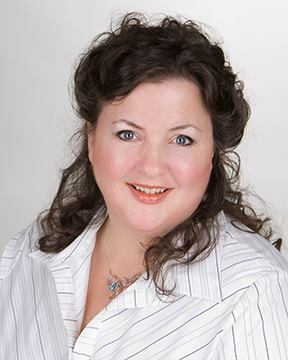 librhu reviewed Melissa Garrison 04/29/2013 Client, Seller Melissa is a hard working agent. She makes sure the seller and the agent for a buyer are completely satisfied from start to finish. We would highly recommend her to a seller or buyer. She recently sold our house in Sandy Run, SC. It took about 2 weeks. What else could a person ask for?!!! Lib R.